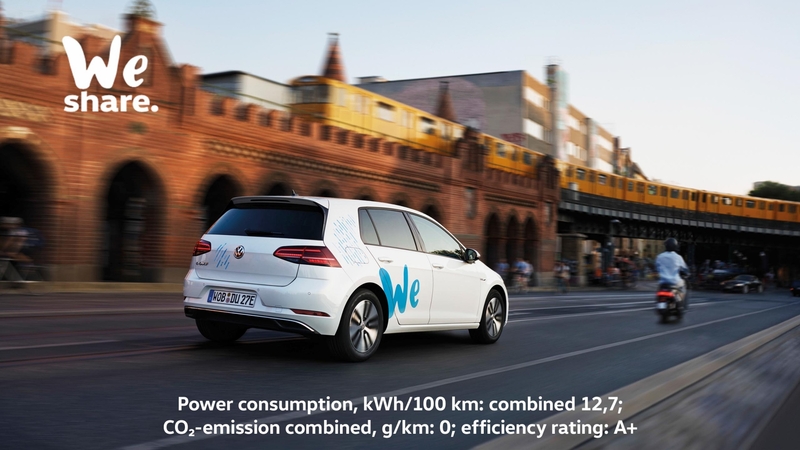 Volkswagen We - new services for your mobility. Volkswagen We - new services for your mobility. The mobility of the future starts with a “we”. Discover the Volkswagen We mobility services in three exciting stories. Volkswagen We now has a home. From Monday to Sunday, from 10 am to 8 pm our doors are open and we will gladly welcome you in our We Space at the Volkswagen Group Forum DRIVE in Berlin. Entry is free, so just stop by! To us mobility is more than just a car – that’s why we want to take a holistic approach on mobility. Our goal: to make life in our cities calmer, greener and more attractive. Your trunk becomes your delivery address. You’re not at home, but your car is? Then just let it accept your packages in the future. 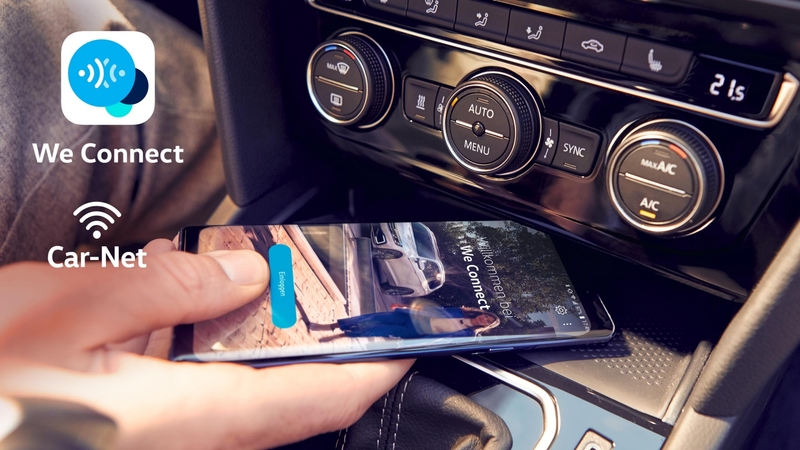 Car-Net connects you to your car wherever you are. From your sofa or on your mobile phone; from your desk on the computer or on the go–the world of Car-Net services and apps enriches your everyday life. Never run out of change or return too late to your car again: With the Park App from Volkswagen, your smartphone becomes a convenient parking meter. Thanks to the We Park app, you have had over 6 million minutes of a more relaxed parking experience - wow, what an impressive number! On discovery tour: With We Experience you learn about great restaurants and shops in your area and further attractive benefits. 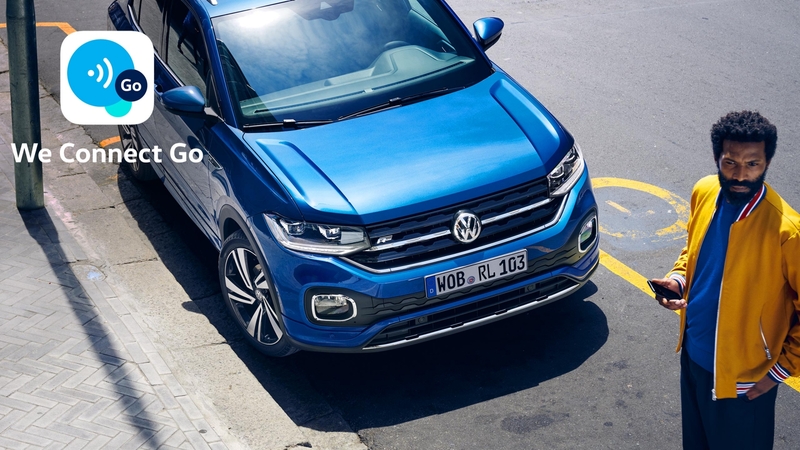 With Volkswagen Connect®, you can use Bluetooth to get all of your vehicle information on your smartphone, including consumption, refueling, fuel, and travel costs. It’s available on many 2008 models and later. Talent in the fast lane. Making new contacts, getting inspired and creating job opportunities: That’s the Berlin Talent Summit. Volkswagen We at the MWC. At the MWC Barcelona, more than 2.400 companies present their innovations and cutting-edge technology in one place. And we’re part of it. Use your small change for better things and conveniently pay your parking fees through our app.